When I opened the package I got from the brand named Alchemy, I felt like I was accepted to Hogwards. There’s no need to tell you why, right? 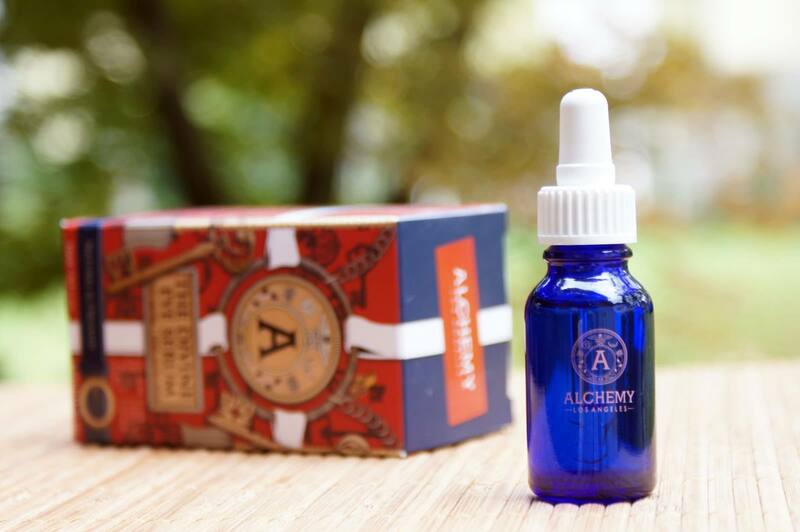 There’s something mystical, a bit magical about their packaging, goes well along with the concept and a brand name “Alchemy”, which as you might know is a term for an influential philosophical tradition whose practitioners have, from antiquity, claimed it to be the precursor to profound powers. 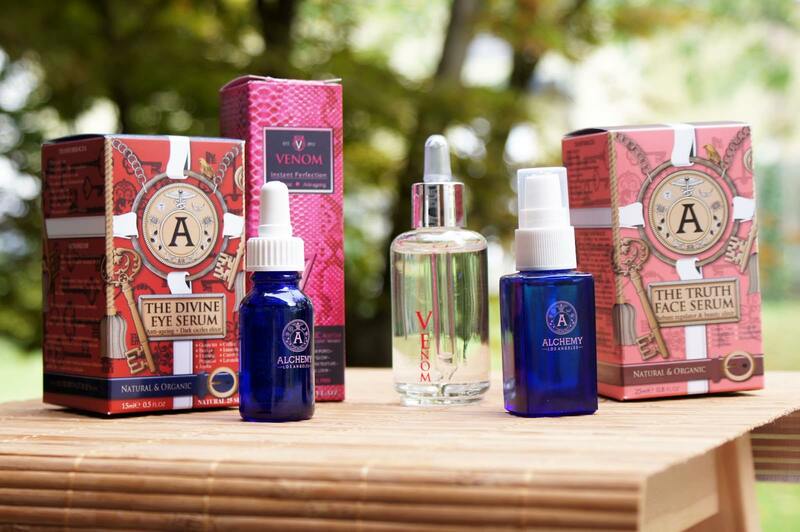 While in 17th Century they wanted to create a philosopher’s stone and an elixir of life, which would confer youth and longevity, today the brand Alchemy stands for luxurious natural cosmetics made with a holistic approach using precious organic oils, which can help our skin look younger and healthier. 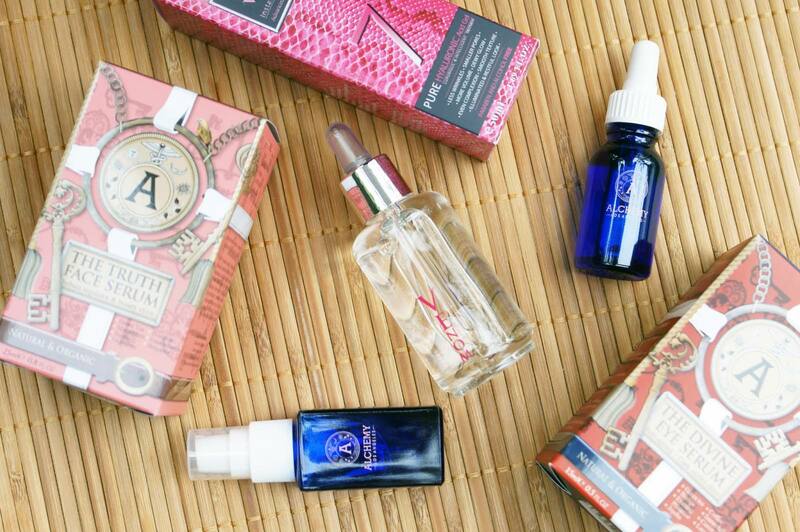 I am a huge fan of oils when it comes to facial care and these truly amazed me. A product to go for if you’d like to achieve perfect smooth complexion and pore reduction. It contains one of the most powerful antioxidants, vitamin A, C, D, E, K and omega 3 acids, all providing hydration, protecting against aging and cell renewal. A mix of dry essential oils (macadamia, green tea, jojoba, geranium, petitgrain, frankincense, bergamot) reduces sebum secretion. My skin is velvety smooth and soft without a greasy finish. The ingredients list looks ideal, the price is reasonable, considering the ingredients and comparing to similar products from other brands. It gets a 10/10 from me! The second product I had the chance to test out is the luxurious anti-ageing and dark circle reducing elixir. 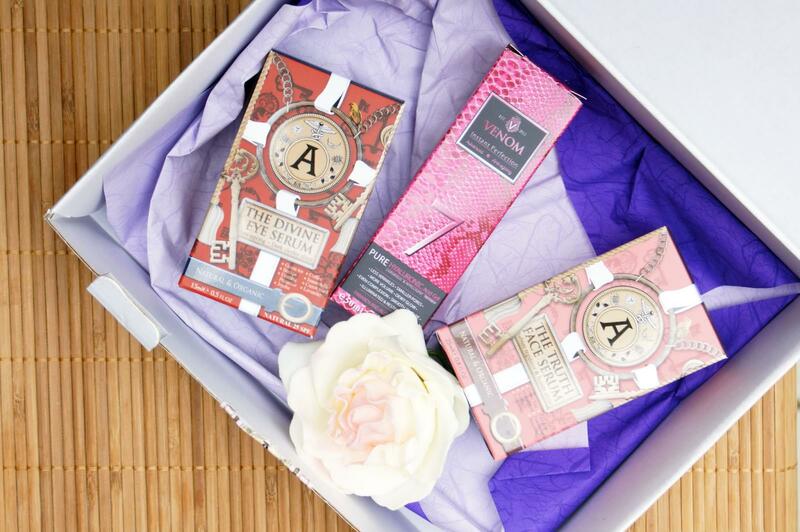 I’ve always had problems covering up my dark areas around my eyes, and this Divine Eye Serum works wonders by making my everyday makeup task easier! The last two weeks have been quite stressful for me, however this product still managed to make an improvement. 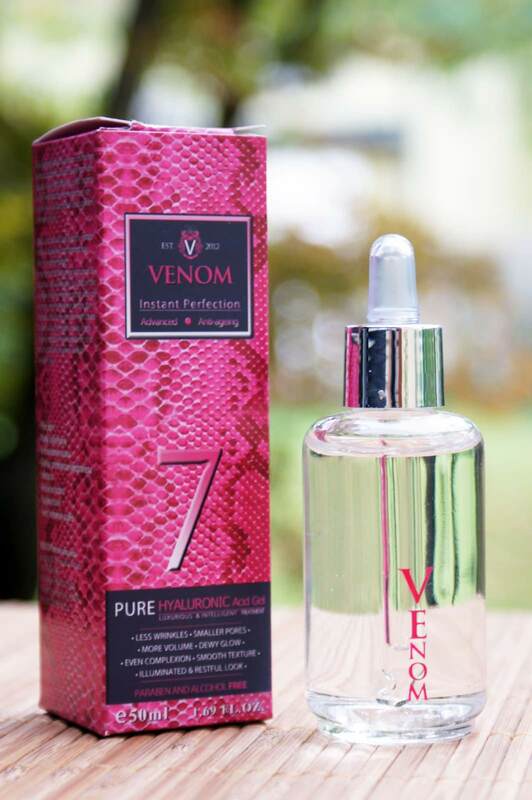 It contains all sorts of precious oils rich in antioxidants, inter alia Coffea Arabica Seed Oil, which stimulates collagen and elastene synthesis, helps repair skin, contribute to a healthy barrier function and stimulate pathways in skin that lead to greater moisture retention (also gives characteristic smell). It gets a 10/10 as well! The last one is a pure hyaluronic acid gel containing 0,7% hyaluronic acid. The ingredients list is short and simple: water, sodium hyaluronate, propylene gycol, polyacrylate and imidazolidinyl urea. The main ingredient »sodium hyaluronate« is a salt form of skin-identical ingredients hyaluronic acid, it boost’s skin moisture, reduces inflammation, prevents moisture loss and has cell-communicating abilities. An ingredient you should look for whether you have dry, dehydrated skin or even mixed or oily. 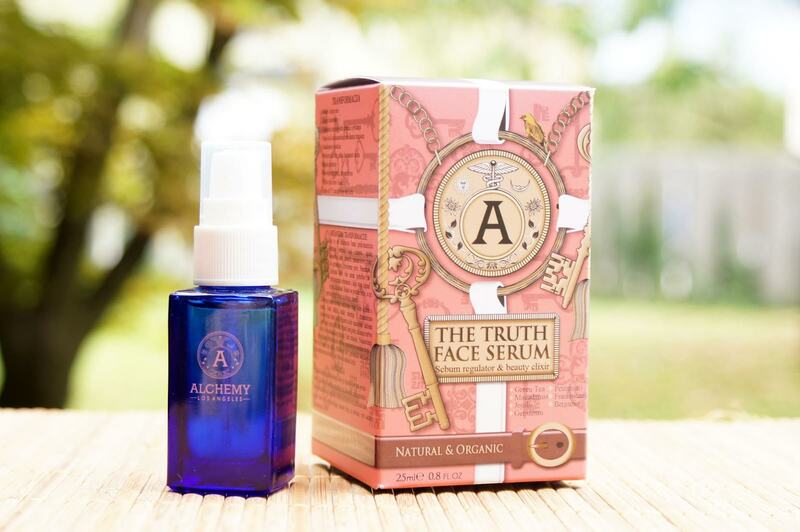 This Alchemy product is a perfect complementary product to any oil, serum or moisturizer and giving it less than a 10/10 would be a crime. ali ni tako da olja zabašejo pore? Pri oljih je tako – nekatero so lahko komedogena, druga ne. Predvsem je odvisno to od posameznika (nekomu torej bodo mašila pore, drugemu ne). Znano je, da bolj mašijo pore na primer kokosovo in kakavovo olje, manj pa na primer ricinusovo, jojobino, šipkovo… Vsekakor se tistim, ki imajo težave z mašenjem por, olj ni potrebno izogibati, samo najti morajo pravo kombinacijo zase. Zanimiva izdelka, vendar imajo previsoko poštnino da bi naročala na slov strani.